One of the last truly unspoilt sanctuaries in the world, Antarctica is unmatched in every regard. From stunning natural beauty to a thriving community of wildlife, Antarctica is sure to hold a place on every adventurers’ must-visit list. Step foot where few have before and explore the highest, driest and coldest continent on earth. Cross the infamous Drakes Passage, kayak with humpback whales in pristine waters or visit the many historical sites around the continent. Feel like the only people in the world on an expedition to Antarctica and be inspired by this once in a lifetime adventure. From the tip of civilisation into the great unknown, the journey to Antarctica is as much a part of the experience as anything else. The most popular way to get to Antarctica is from the Argentinian port city of Ushuaia, which is followed by a daring two day sail south. Most consider the voyage into Antarctica as the only true method of entry, a rite of passage for most. The journey via boat is a test of even the seasoned adventurer, navigating the notoriously turbulent Drakes Passage with views of endless waters and fields of ice. When completed, there are definite bragging rights to be had. Flying is also available for those who aren’t too keen on crossing seas. Travelling by air is by far the most time efficient, taking two hours rather than two days, however it is often considerably more expensive. 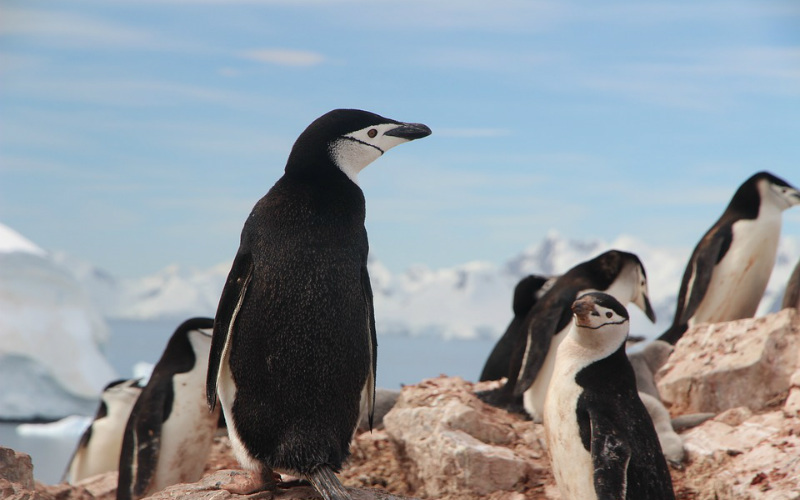 So ingrained in the continent’s identity, the wildlife of Antarctica simply cannot be found anywhere else on earth. The true locals of Antarctica, the continent’s assorted wildlife can be observed wonderfully both on land and water. Possibly one of Antarctica’s biggest wildlife draw cards are its penguins, with the continent home to six different species, including the Emperor and the Adelie, which can be seen going about their day both in the water and on land. Another elegant beast that can be spotted while exploring the waters off the Antarctic coast is the humpback whale. Highly intelligent and intimidating in their beauty, scale and elegance, the humpback is certainly one of the most captivating creatures to call Antarctica home. Watch them breech the freezing waters, emitting a vibe of playfulness and awe simultaneously. Another visitor favourite is the seal, with Antarctica home to both true and fur seals. Keep your eyes peeled and catch the local seals bathing in the sun, hunting fish and caring for their young. Zodiacs (a stable inflatable boat) will allow you to leave your vessel, and get up and close to these incredible creatures. For those eager to truly test themselves on the world’s driest continent, activities such as kayaking, camping and diving with the local wildlife are available, with the long hours of daylight in the summer months giving you plenty of time experience the remarkable corner of the world. Once a base has been established off the coast of Antarctica, hop on a Zodiac to explore the various bays and channels, embracing the raw beauty of your surroundings. 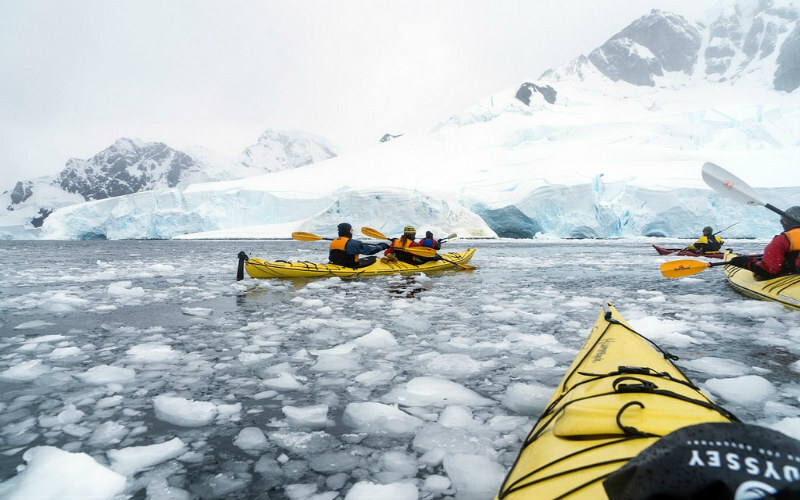 Kayaking is one of the most popular activities in Antarctica, letting you dodge floating icebergs and hopefully catch a glimpse of some of the local wildlife swimming by. Paddle the calm glacial waters, take in the fresh Antarctic air and play with a humpback or pack of seals. If you happen to be eager to explore on foot, take a guided hike on the mainland. Trek through the snow and ice to one of the many stunning vantage points scattered across the untouched landscape. If you’re still itching for more adventure, anyone who is willing to push themselves to the next level can take the polar plunge into the freezing Antarctic waters. Finish off the trip by spending the night out on deck, stargazing surrounded by the Antarctic wonderland. Kayaking in Antarctica. Image Credit: Christopher Michel / CC by 2.0. 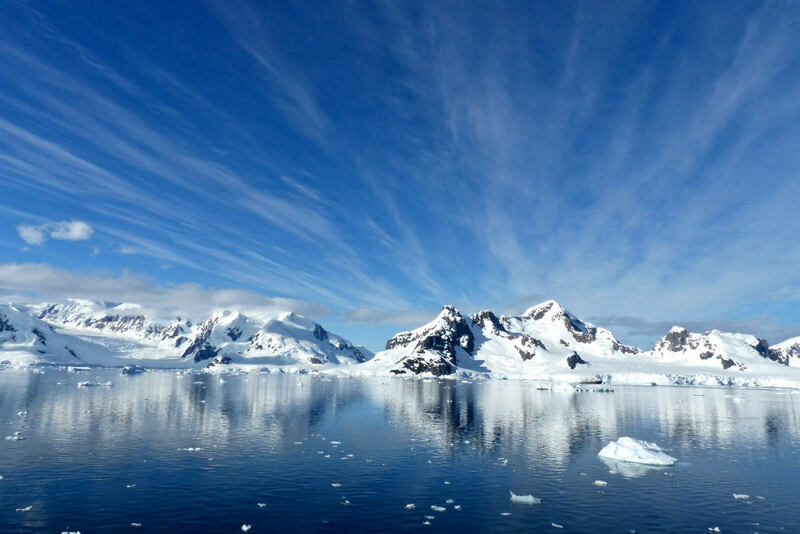 The sheer natural beauty of Antarctica is enough reason to make the trip to this spectacular part of the world. In between the adventure, be sure to embrace the fascinating Antarctic features that make this place so unreal. 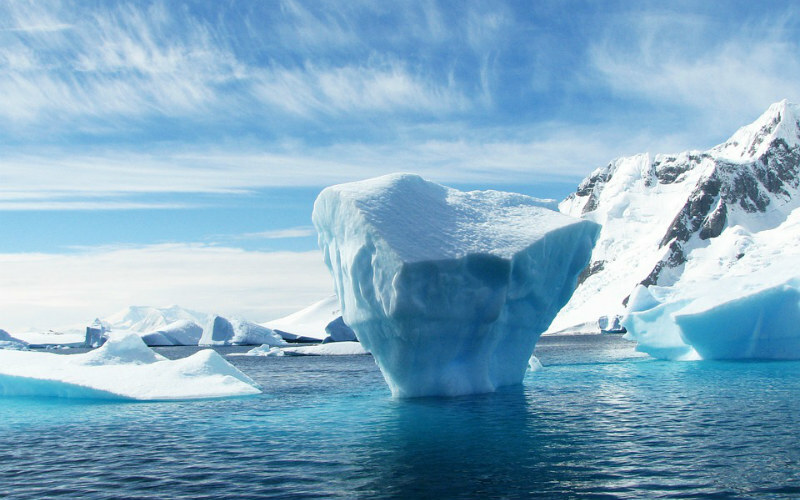 The continent is mostly recognised for its abundance of icebergs. Catch these bobbing jugganauts floating throughout the waters surrounding Antarctica, with the possibility of getting up and close on a Zodiac or kayaking trip. Paradise Bay is a visitor favourite, seeming to embody all of Antarctica’s beauty in one idyllic place. Throughout the Antarctic peninsula, there are hundreds of cosy bays and inlets which are surprisingly teeming with life and natural beauty. Although contrary to popular belief, Antarctica is not entirely covered in snow and ice. During a day tour, be sure to enjoy views of the extensive mountain ranges that border the coast, as well as appreciate just how thick the ice of mainland Antarctica is. Although Antarctica is one of the least explored places on earth, the continent still shares a rich list of historical sites which highlight the sheer bravery of previous and current explorers. 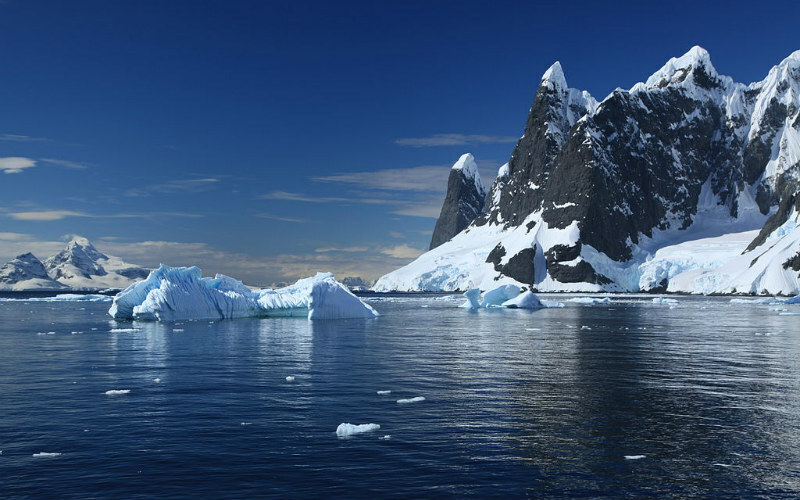 Possibly the most famed historical site in Antarctica is the treacherous Point Wild on Elephant island. Point Wild is where Antarctic pioneer Sir Ernest Shackleton and his crew took refuge after they were shipwrecked off the coast in a time considered the heroic age of Antarctic exploration. As well as this, be sure to visit the Port Lockery Museum and quite surreally post a letter from Antarctica back to civilisation. Deception island is another marked historical site within Antarctica. The island has an oddly ominous vibe, potentially due to the fact that it is also the site of an active volcano. The site consists of a series of abandoned scientific research centres which contribute to the spooky feeling felt throughout. Lemaire Channel, Antarctica. Image Credit: Liam Quinn / CC by SA 2.0. Ready to experience what makes Antarctica such a special place? 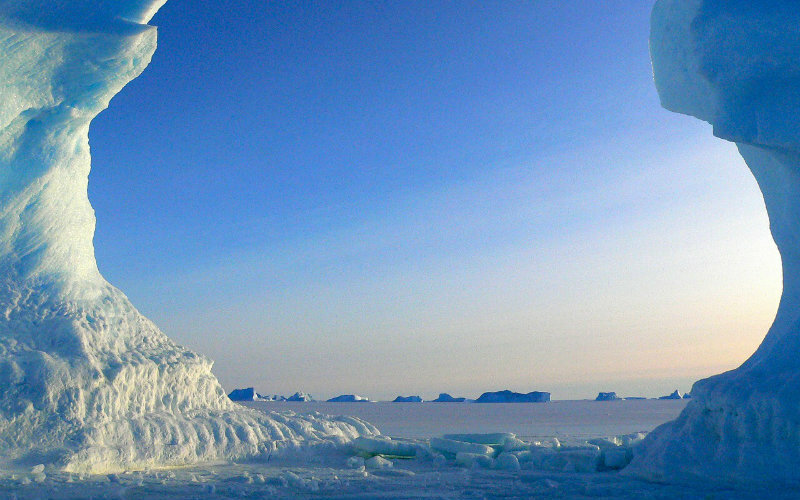 Find and book unforgettable Antarctica tours with Webjet Exclusives today!